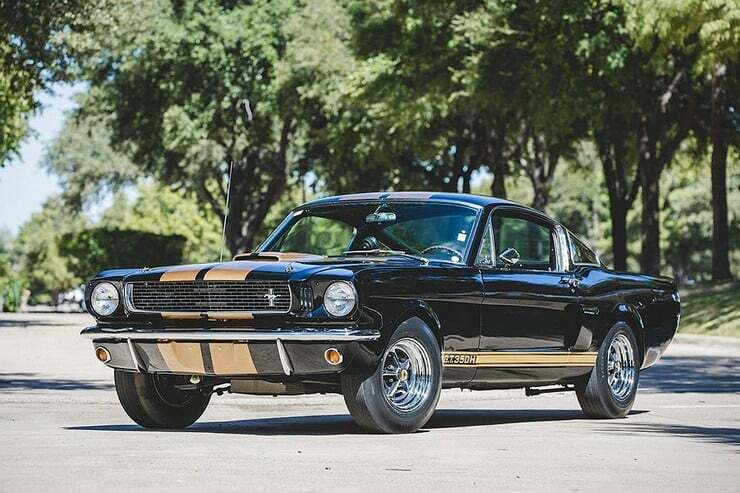 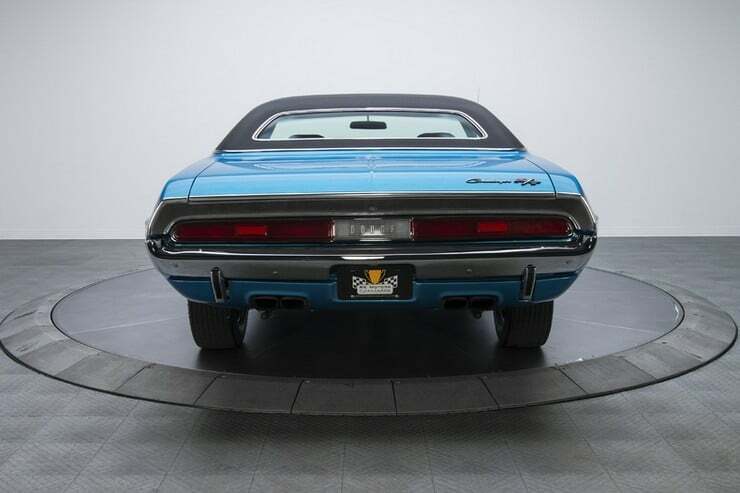 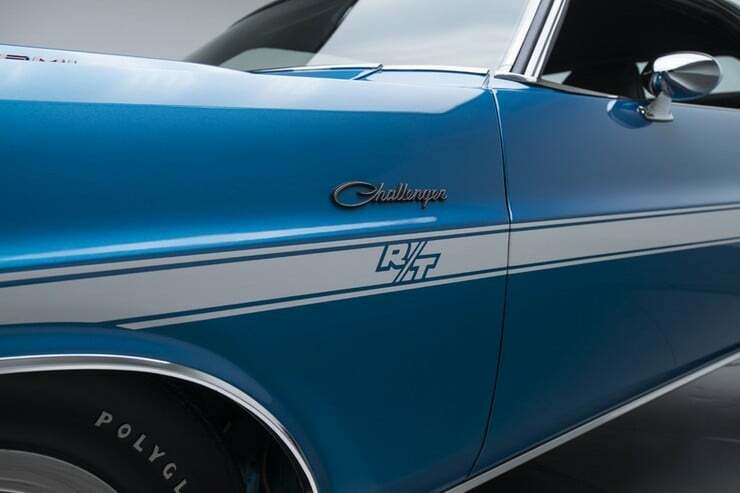 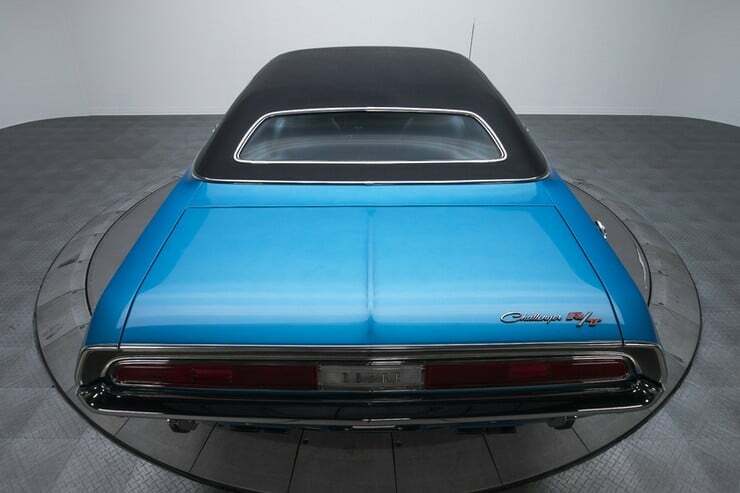 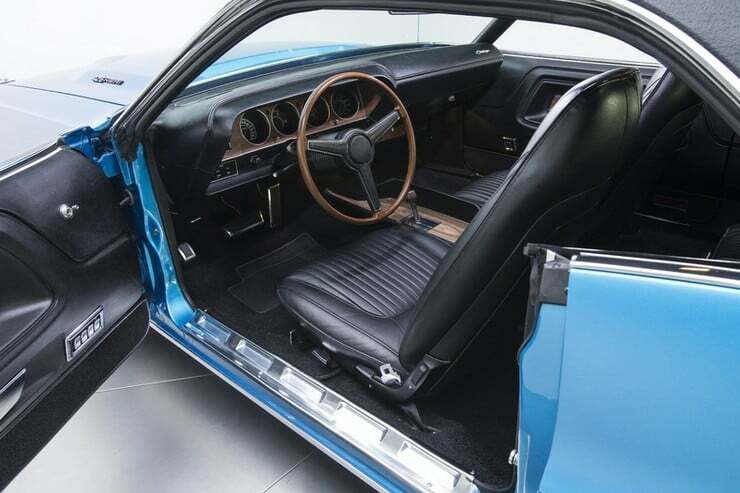 If classic American muscle cars are at the top of the list of things you like, then this beautiful restoration currently on sale at RK Motors in Charlotte, North Carolina will make you drool! 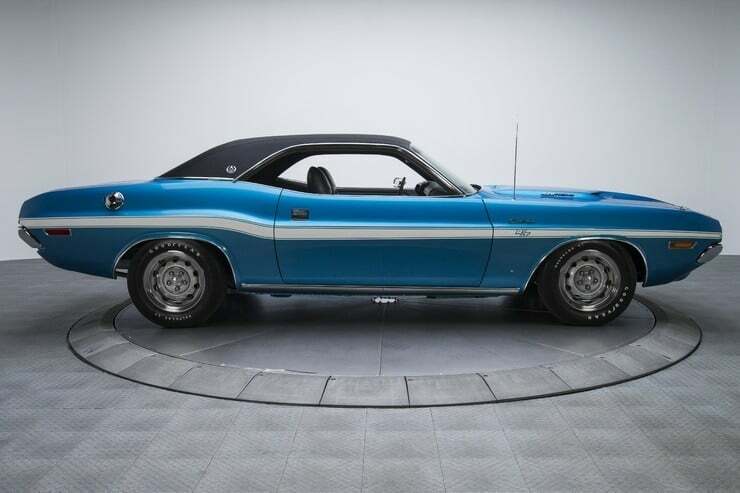 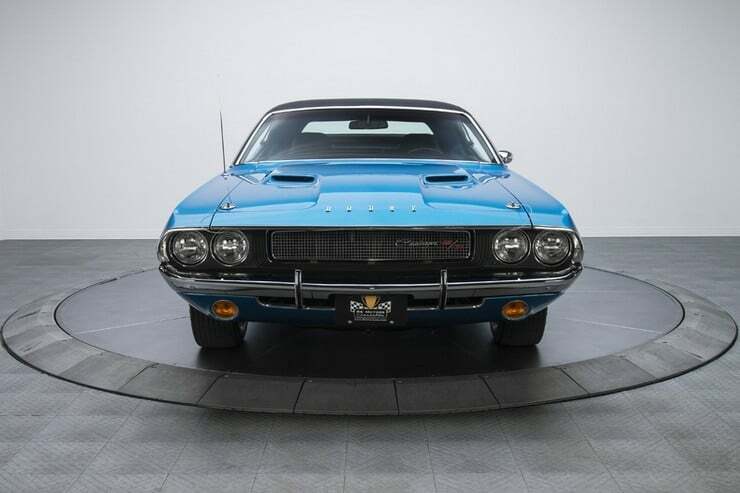 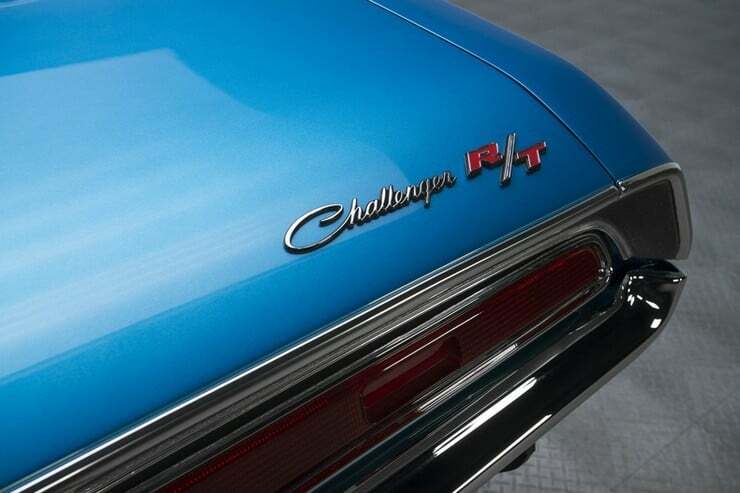 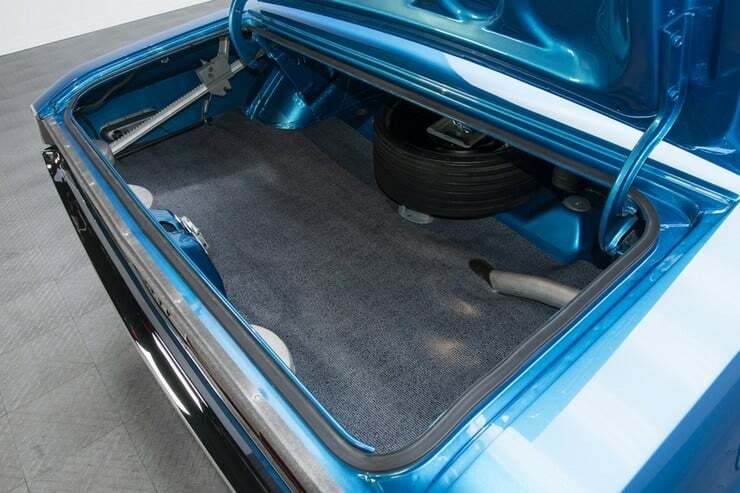 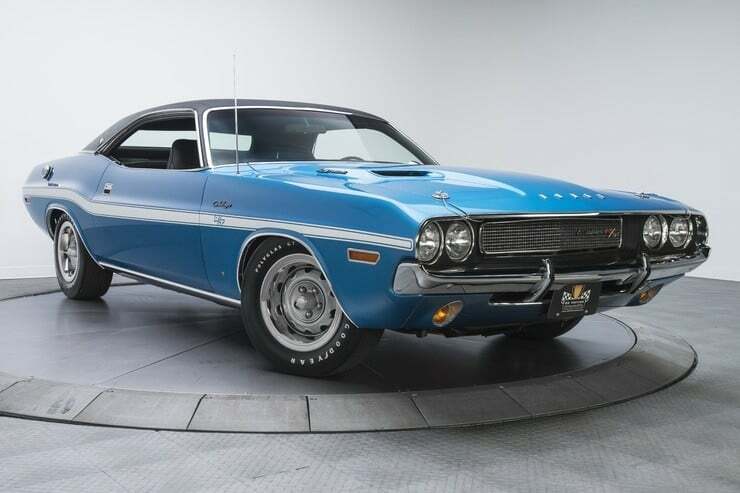 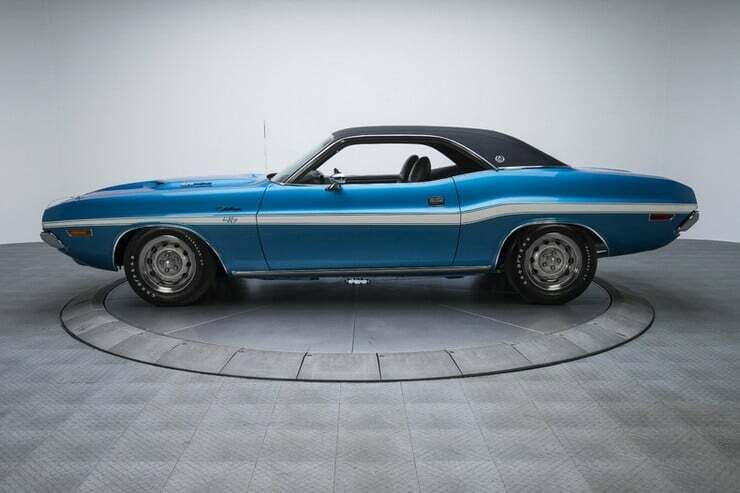 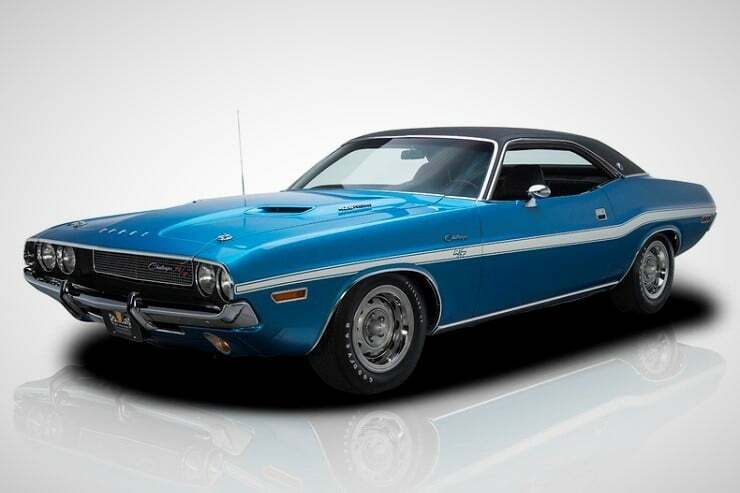 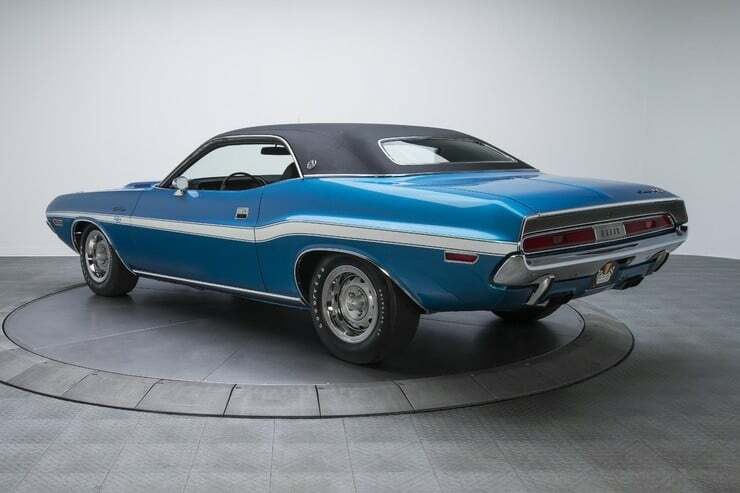 This 1970 Dodge Challenger RT/SE ($239,000) has been well-documented as it has gone through a ground-up restoration. 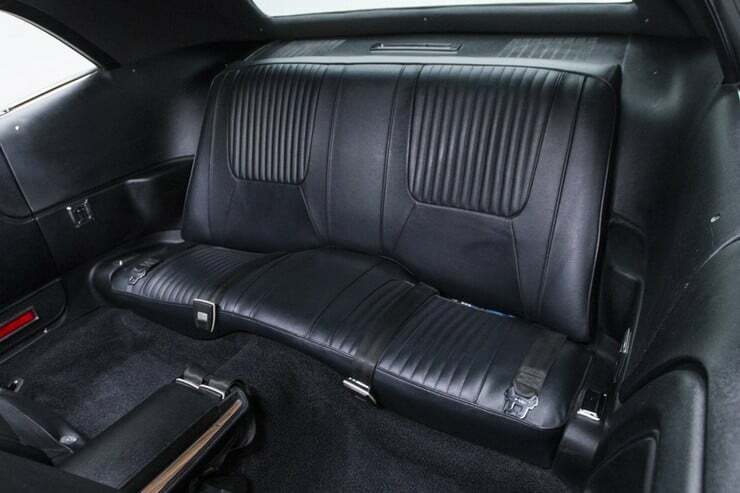 The sale comes with its Broadcast Sheet, two Galen’s Tag Service inspections, and its Galen’s Registry paperwork. 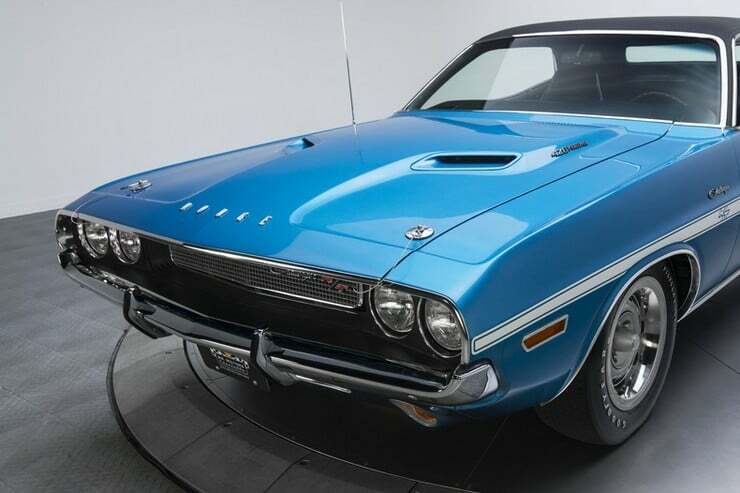 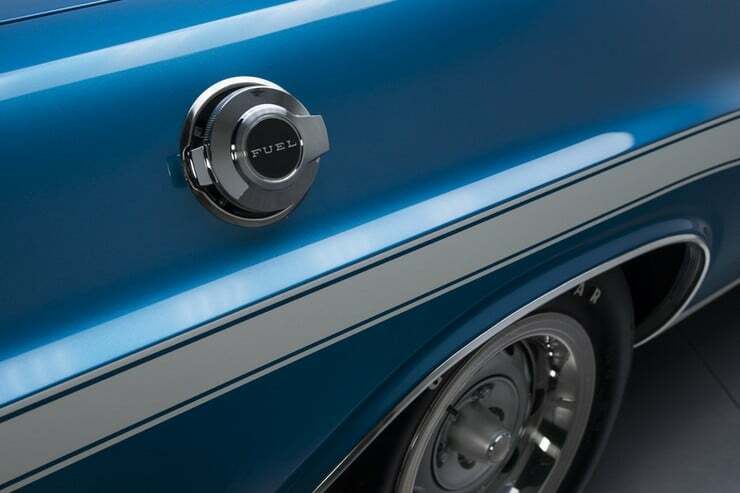 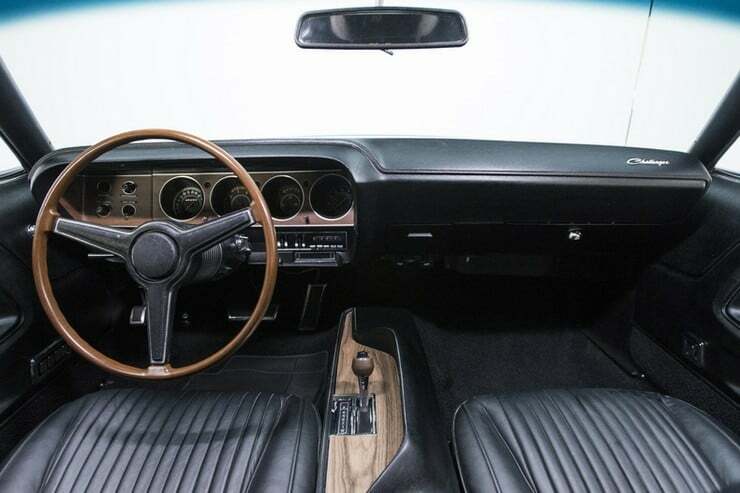 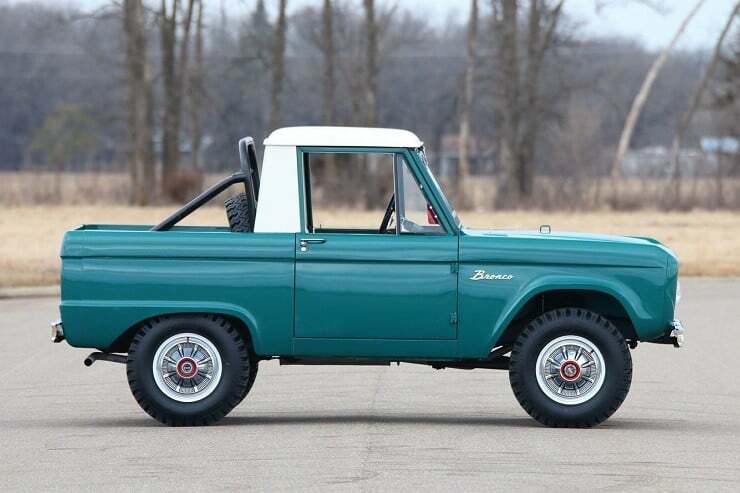 It has the original 426 cubic inch Hemi V8 and the A727 TorqueFlite 3-speed automatic transmission. 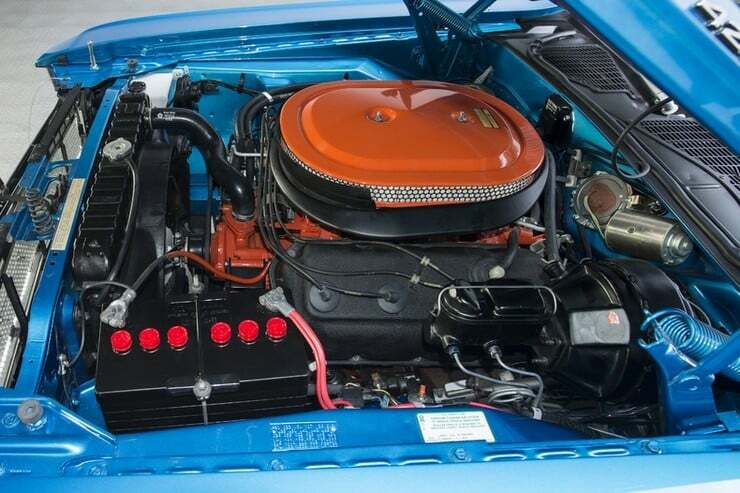 The restoration made use of a great number of NOS components so that what isn’t original is correctly done and maintained. 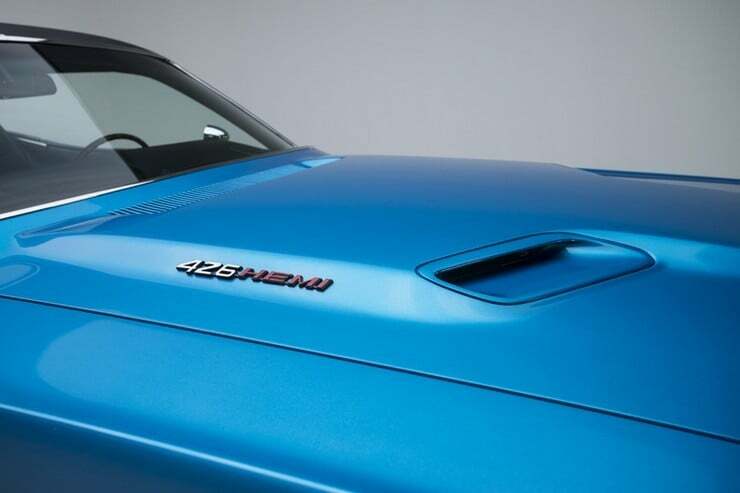 This superb vehicle has the correct Bright Blue Metallic paint, R/T sport stripe, and black hardtop. 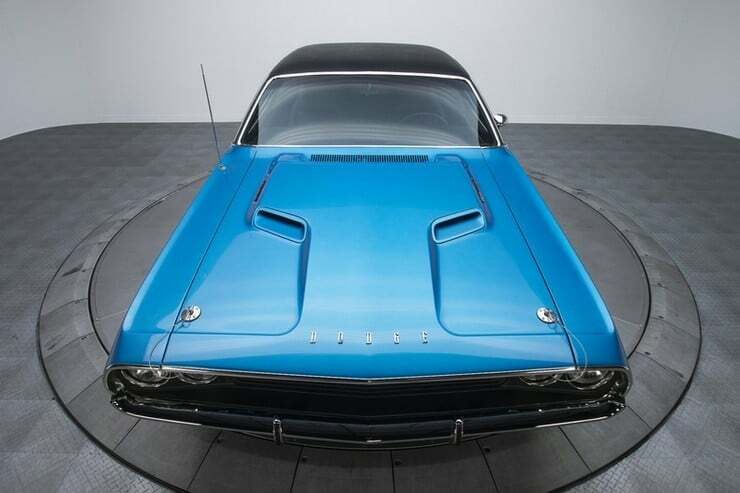 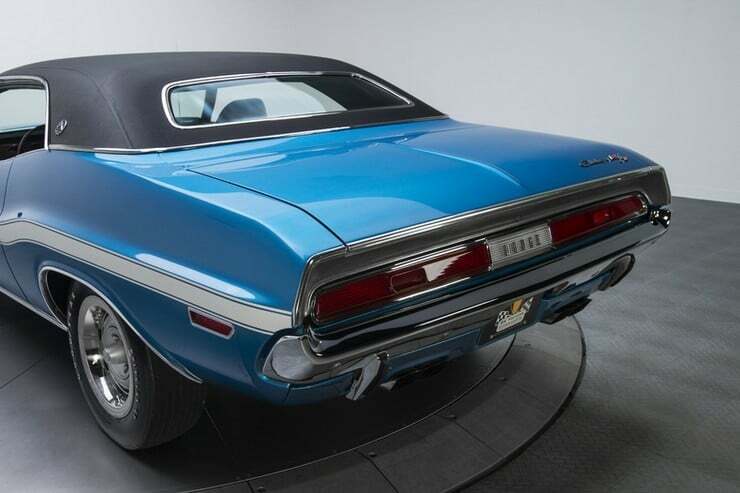 This was one of only 59 1970 Dodge Challenger RT/SE’s made and 1 of only 4 that were originally built for sale in Canada. 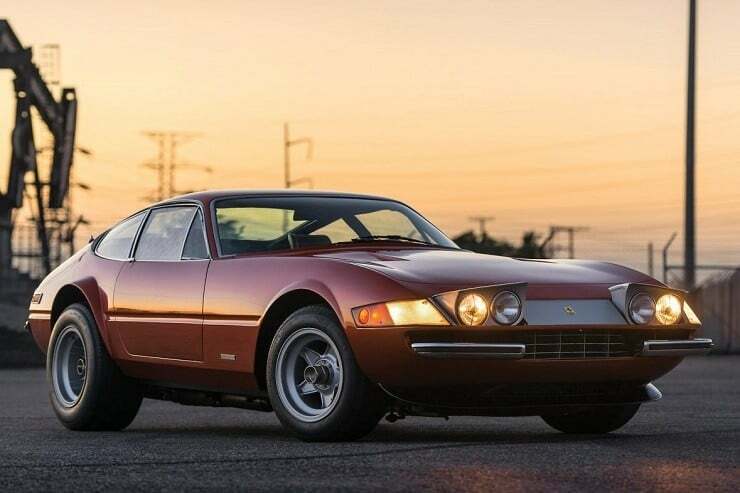 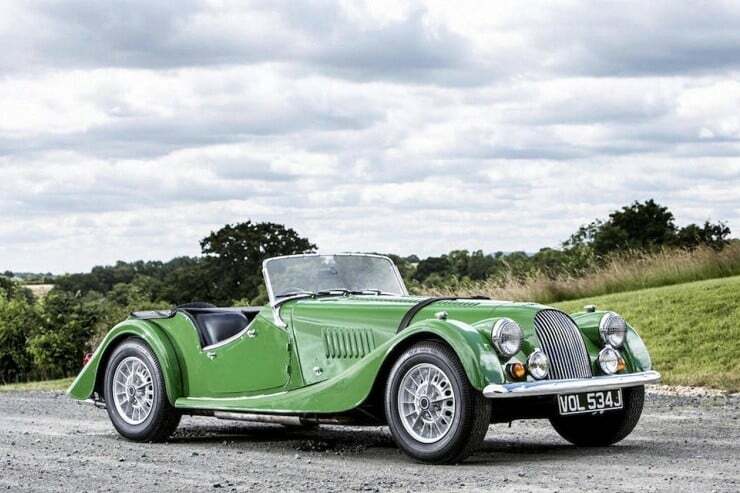 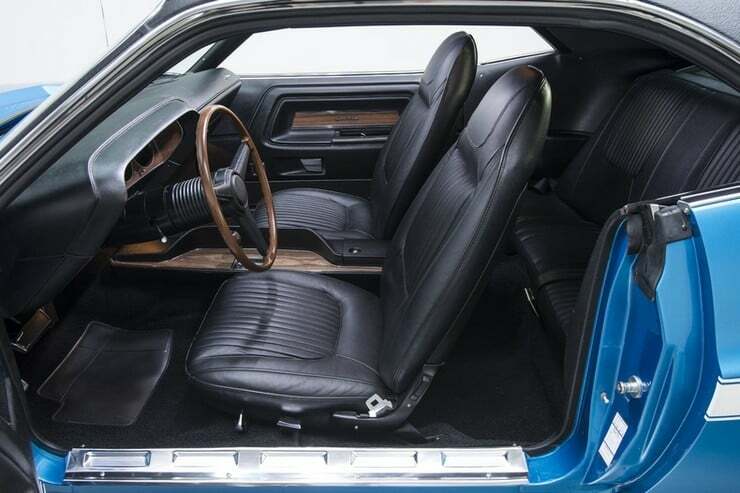 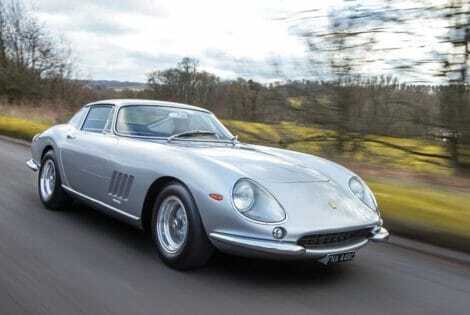 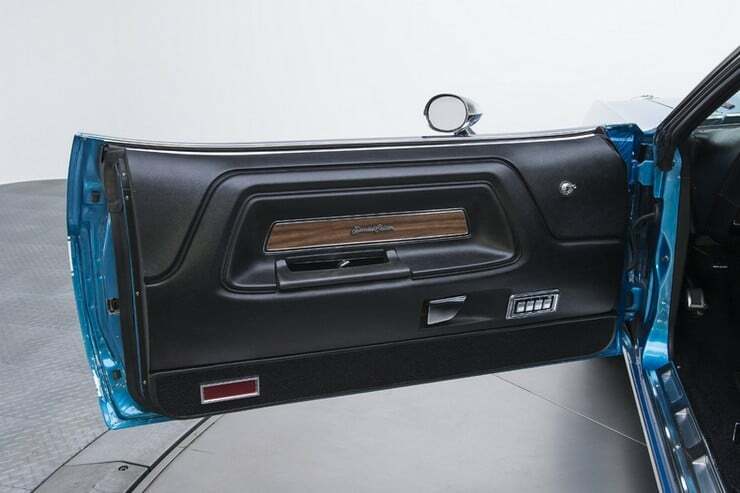 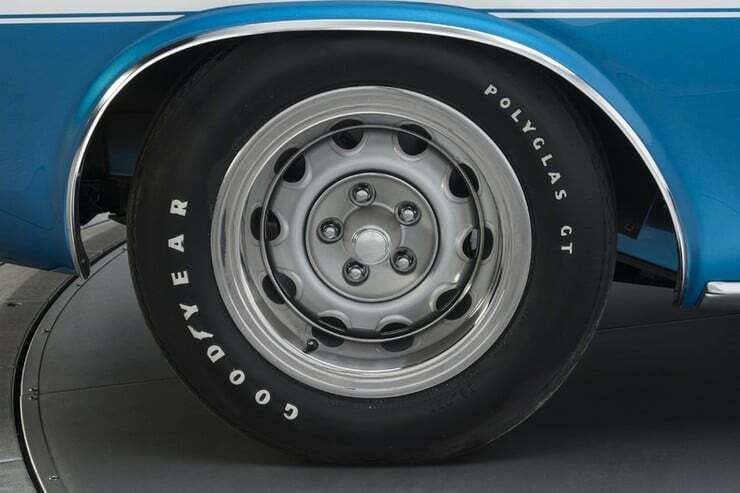 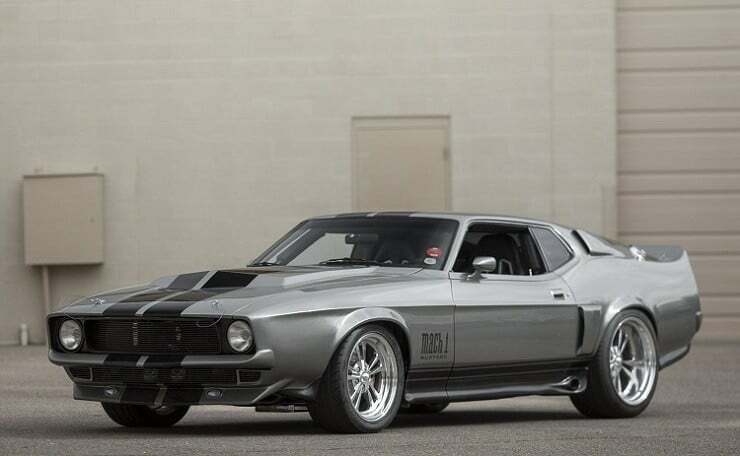 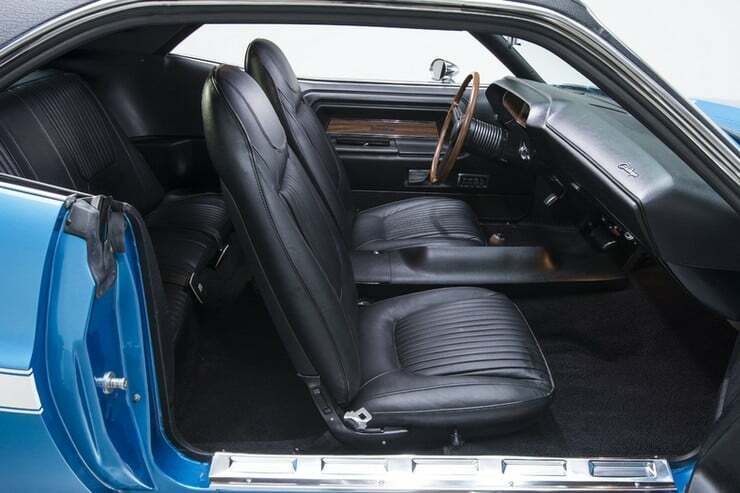 As a piece of automotive history, this vehicle is set to be the prize of some exclusive muscle car collection.